Now Internet market is growing in such a fast pace that everyday you will get new mail from your friends or unknown sender mails regarding new social media site.Only few among them are good and pays cash,awards or prizes for accessing website. 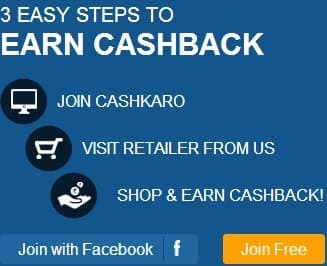 Currently I found a new website that is new and it will be fruitful for anyone to join now so that he can earn more later.This social media website is Bigmazaa. If you go to Bigmazaa home page,you will get some attractive messages .Only those messages attracted me to join this Bigmazaa social media website.This will award you for every activities you participate.This is absolutely free to join and it will not take more than 1 minute to sign up new account. How can you earn at Bigmazaa?Whatever an activity you participate at Bigmazaa,you get points for that (example-Login in your account-1point,Upload photos-2points,Add poll-2points,Add music-5points,Create a group-5points and 50points for referring friends). How to redeeem your points?Once you get minimum thresold like Rs10 that is equivalent to 1000points you can use that value to recharge your mobile.Currently they have facilities for Airtel,Idea,BSNL,Vodafone,Reliance,Tata Indicom mobile to recharge. Till you have not joined..Try this and let me know how many times a month you get your mobile recharged through Bigmazaa.Join here.